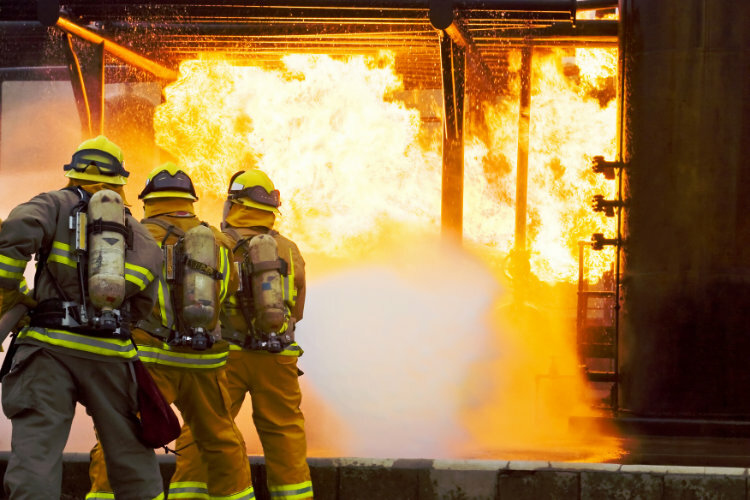 Fire marshal training within the workplace is a legal requirement and you are required to have a suitable amount of nominated fire marshals to help aid building evacuation in case of an emergency situation regarding fire. Workplace fire marshal training can help you stay compliant with your fire marshal training course requirements by offering an online fire marshal training programme that will help you meet and comply with the regulatory reform (Fire Safety) order 2005 and is also approved by RoSPA and CPD certified. Their course is conducted using a video based training system through your own secure training area and once you have completed the simple registration process you will be able to start your training immediately. This online fire marshal training course is an ideal learning platform for office staff & secretaries, doctors, dental & hotel receptionists, shops and retail outlets, workshops, schools, or anyone who would like to hold current and up to date fire marshal training certification. You can register and start your course by clicking the “Register Now” button above, but additional information can be found on their website by following this link: Online Fire Marshal Training.